If the father-figure in your life is someone who has everything, you might be dreading the rapid approach of Father's Day. Yeah, me too! In a last ditch effort to come up with something 'different', I've pulled together a short list of gifts that can still be made or purchased in time for the weekend. Creativebug have put together a whole list of lovely handmade gift ideas including painted ceramics, wood burned spoons, baking, a sewn bow tie and this one which I particularly love from a class with Christine Schmidt - in the Watercolour Silhouette gallery you will see not only animals but also a lovely silhouette of a child which would make a very special (and easy to make) gift. 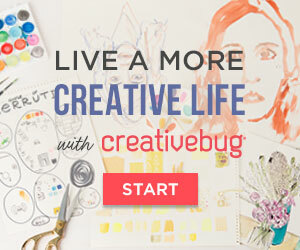 I know that many readers already subscribe to Creativebug, and you'll be find the full list of suggested gifts on the homepage. If you don't subscribe already, you can use this link to get your first month for $1 which will include access to thousands of really great classes. 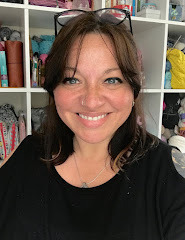 I'm a huge fan of Sugru and have written about it here already (and used it here and here) - if you don't know what it is, you can check out the earlier posts to find lots more information and project ideas. 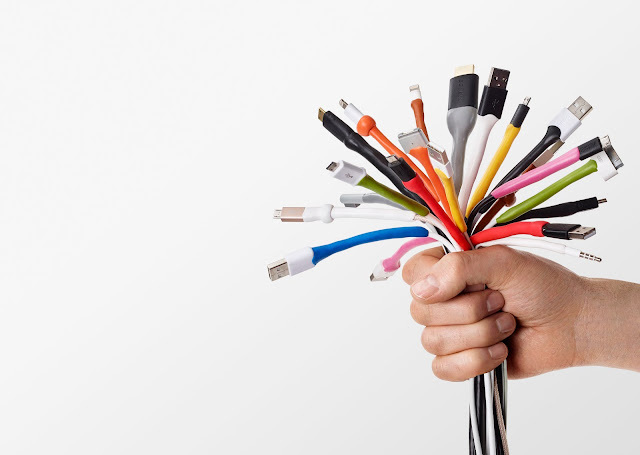 In short, Sugru is a mouldable glue that turns to rubber when left to dry, and can be used for innumerable 'hacks' and improvements to your every day life. 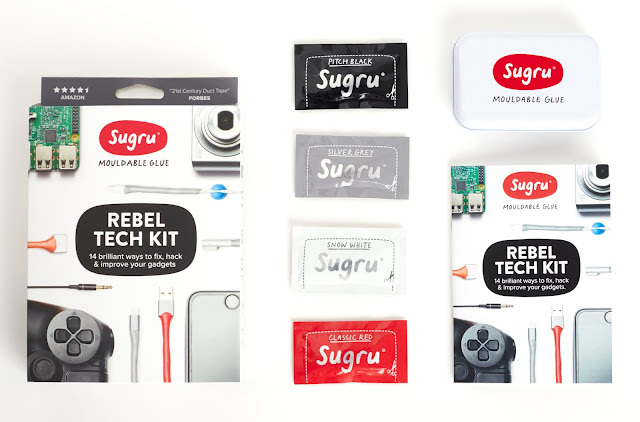 The company recently launched a Rebel Tech Kit which includes 4 individual single-use packs, a tin to keep them in, a booklet with 14 project ideas, and a Sugru remover in case you change your mind or want a temporary solution to something. I think it is perfect for Father's Day and the best thing about the kit? Once your husband/dad has his own, he'll have no reason to raid your Sugru stash! The pack can be purchased directly from Sugru online - where you can currently get 10% off all kits - and from various stockists including Amazon*. Younger children might enjoy the chance to make some thoughtful personalised coupons for their dad and The Balance website beat me to it by comiling a whole list of different options from around the web - you can find it here. For his birthday, we made a Book of Everyone for our son, which he absolutely loves. It's a beautiful hardcover book with various facts that are specific to his age and birthday, and other pages that we edited to make truly unique and personal. A special Father's Day edition is available to order now and even if you've missed the deadline for the printed version by the time you see this, you can make an ebook and send it to your dad within a couple of hours, for less than £8. Click here to get started. I hope these give you some inspiration, whatever your level of creativity or budget. 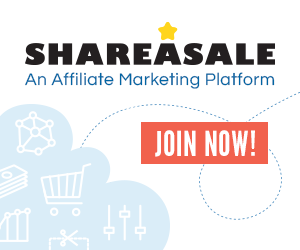 *A few affiliate companies are included in this post, indicated by an asterisk. Thank you for using them - at no additional cost to yourself they help support the running of this blog. 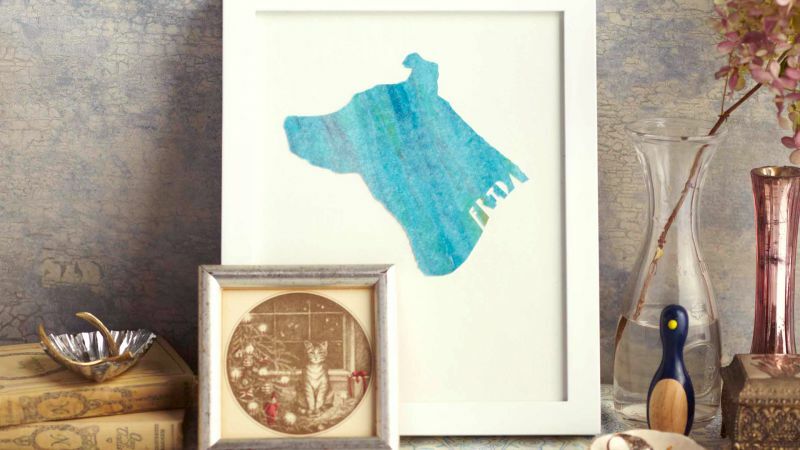 Sadly I have already organised father's day presents for both my husband and my dad, but this is a great list! I'm definitely bookmarking the sugru kit and the book of dad for future use!